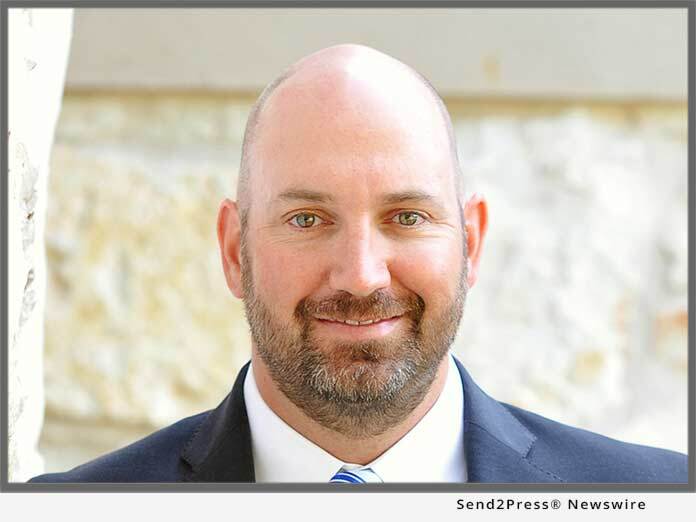 AUSTIN, Texas, Aug. 21, 2018 (SEND2PRESS NEWSWIRE) — EPIC Insurance Brokers and Consultants announced today that Sam Siddons has joined the firm’s Property & Casualty practice as a Principal, reporting to EPIC Managing Principal and Director Southwest Region, KJ Wagner. Siddons will be responsible for new business development, the design, placement and management of property/casualty insurance programs; and providing risk management strategies and solutions for mid-market and large clients across a range of industries. His primary area of focus is in construction and commercial real estate. Siddons joins EPIC from USI Insurance Services in Austin, Texas, where he was a Sales Executive. Previously, Siddons held positions with Frank Siddons Insurance Agency in Austin, Texas. Siddons attended New Mexico Military Institute and Texas Tech University. Sam Siddons can be reached at sam.siddons@epicbrokers.com or 512-751-1721. "We are thrilled to continue the growth of our Property Casualty Practice in the Southwest region with Sam's addition," said KJ Wagner.